guys as above...how do i get rid of it? will they cause harm to my shrimps and their eggs? 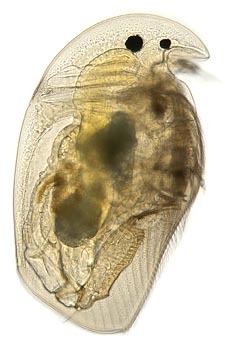 Note that any fish that eats daphnia will also munch on ur baby shrimps when they hatch. If ur intention is to breed shrimps, remove all / most fishes once ur daphnia problem is solved. hey thanks. will throw in 2 cardinals!